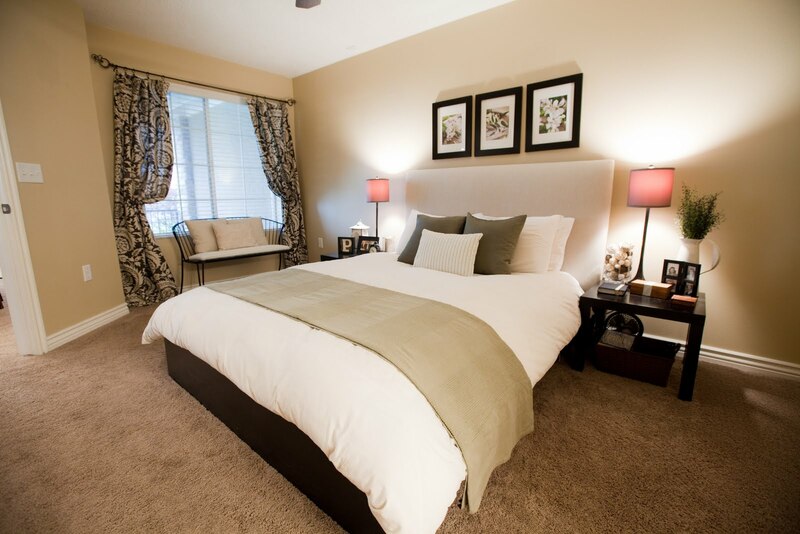 Decorating bedroom is always being something fun to do as we can get a amusing ambiance to our bedroom. 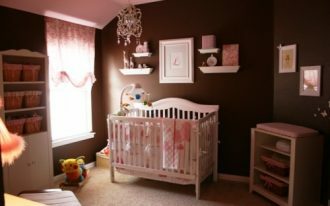 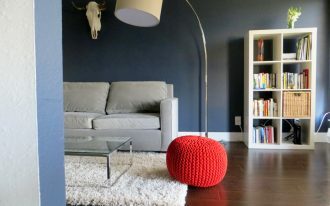 Decorating bedroom includes decorating the layout of the bedroom such as wall painting and flooring and also arranging the furniture. 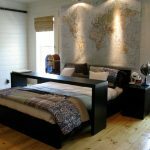 At this time, we will discuss about decorating headboards at IKEA that will be your inspirational idea in decorating bedroom by yourself. 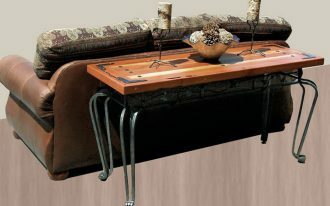 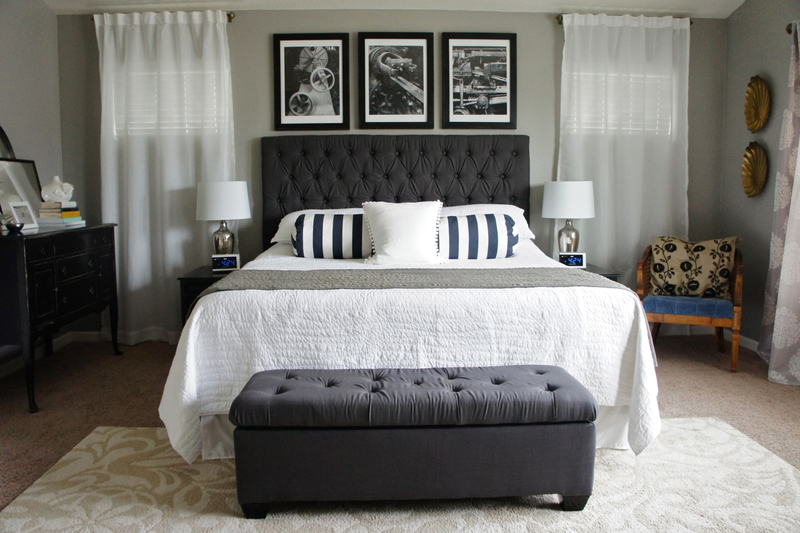 The presence of headboard, of course, will add which outstanding visualization to the bedroom. 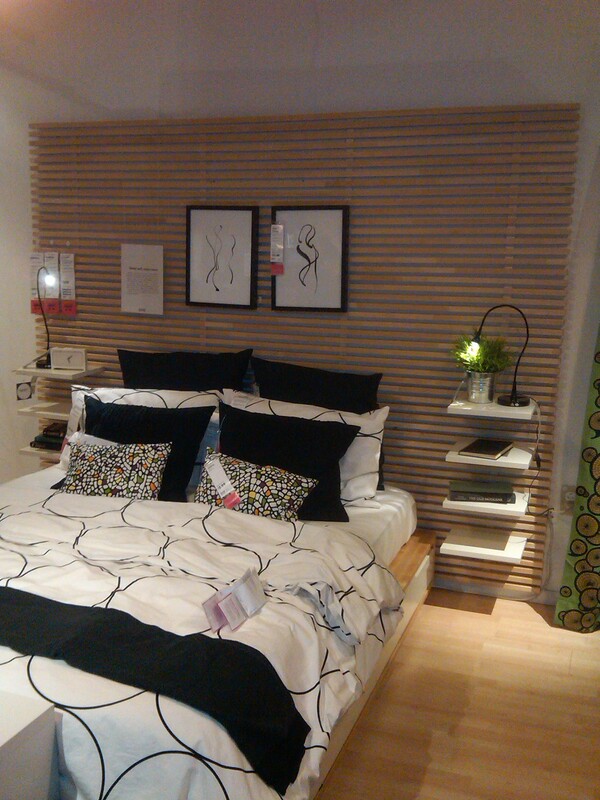 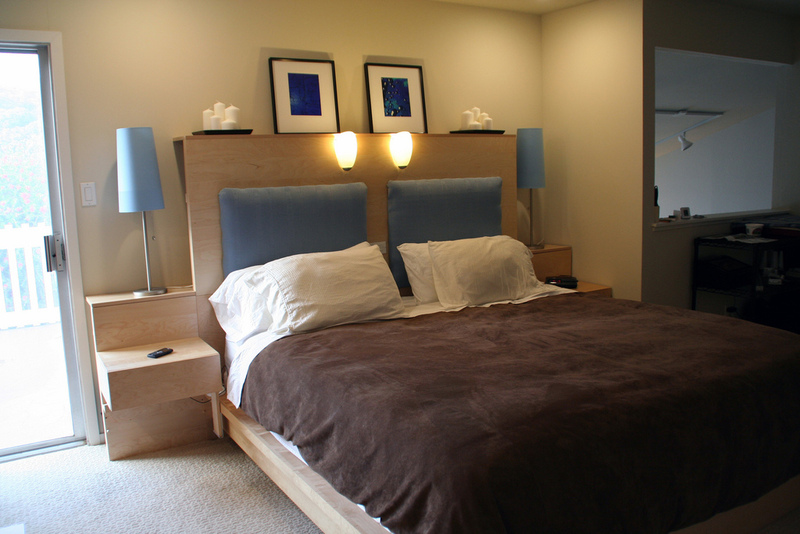 There are so many types and styles of headboards at IKEA which you can choose to beautify your bedroom decoration. 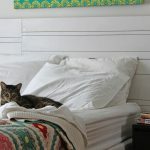 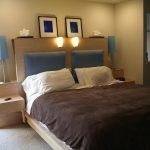 In choosing the appropriate headboards, you need to measure the size of your bed and bedroom first before you decide to purchase the headboard. 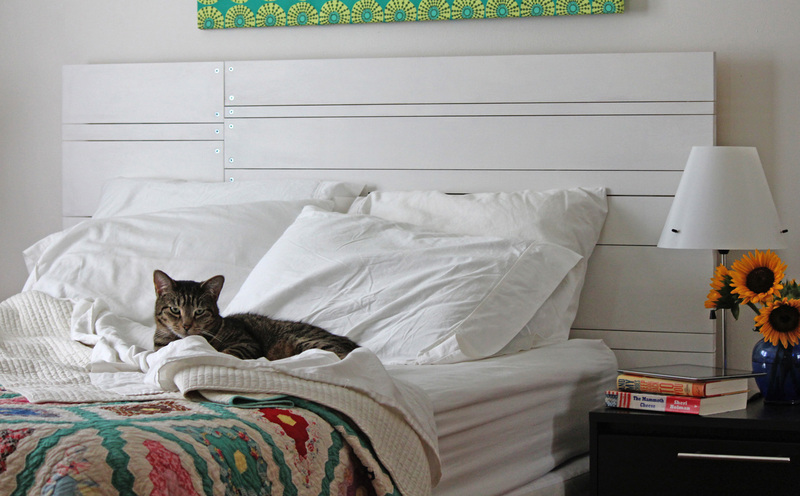 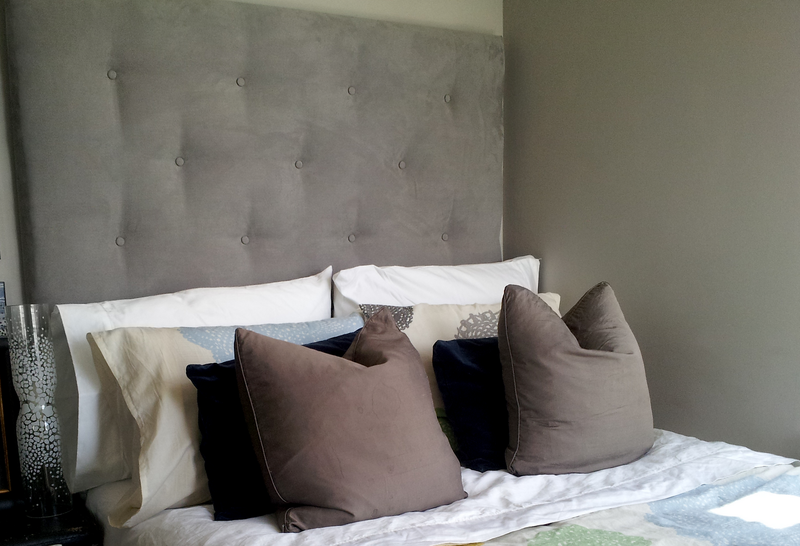 Then, choose the style of headboard that you like the most. 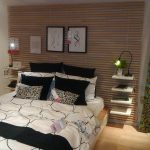 As you can see in the pictures, the headboards at IKEA are presented in various materials and styles which build a stunning bedroom facade. 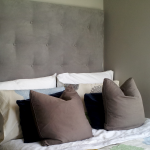 The presence of additional features or accessories will make the headboard look more eye-catching and fascinating. 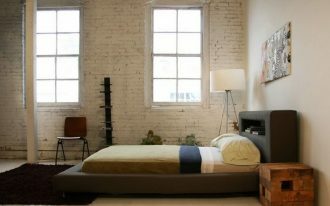 The headboard can function as storage such as books, table lamps and any other artistic things which can make the decoration prettier. 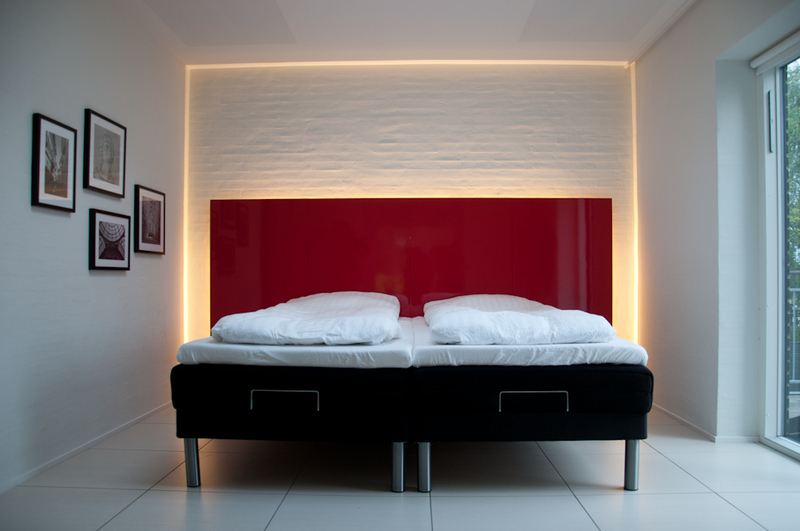 The idea of presenting shelving wall on the headboard is just very gorgeous and innovative. 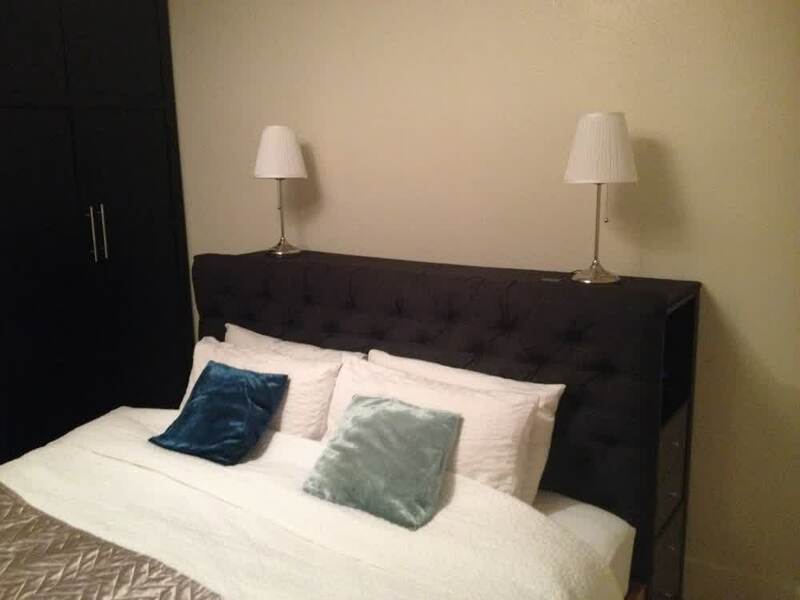 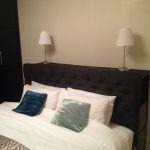 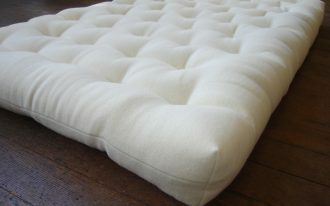 If you wish to have more luxury and modern design, the tufted upholstered headboard at IKEA is remarkable for you. 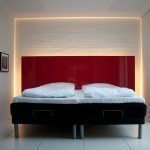 This headboard style will be more attractive if you mix it with beautiful detail bedding set and lighting from wall scones or table lamps.